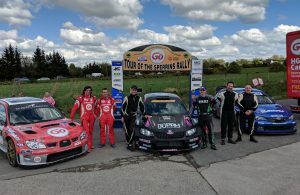 SS4: Greer Heads Down Rally leaderboard! 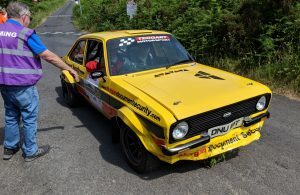 SS1: David Bogie grabs early Down Rally lead from Derek McGarrity! 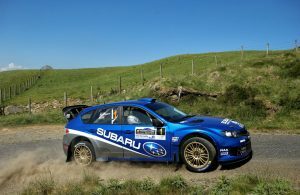 Stunning Entry for Down Rally! 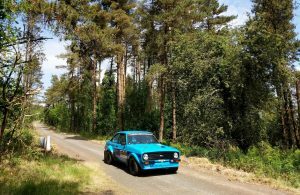 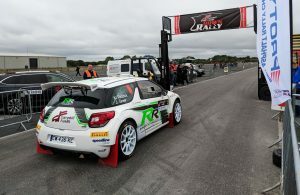 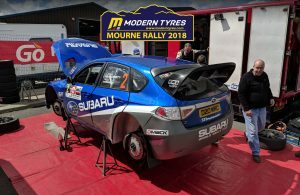 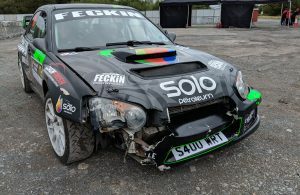 McGarrity Wins Modern Tyres Mourne Rally! 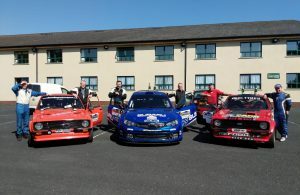 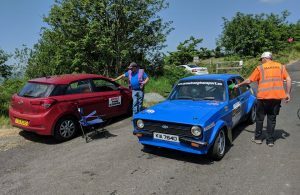 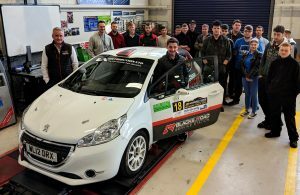 Competitors Get Ready for the Modern Tyres Mourne Rally!